Gender pay conversations are getting louder across the world. As a result more and more companies are putting their efforts and trying to bring a change. However, these efforts are not sufficient. 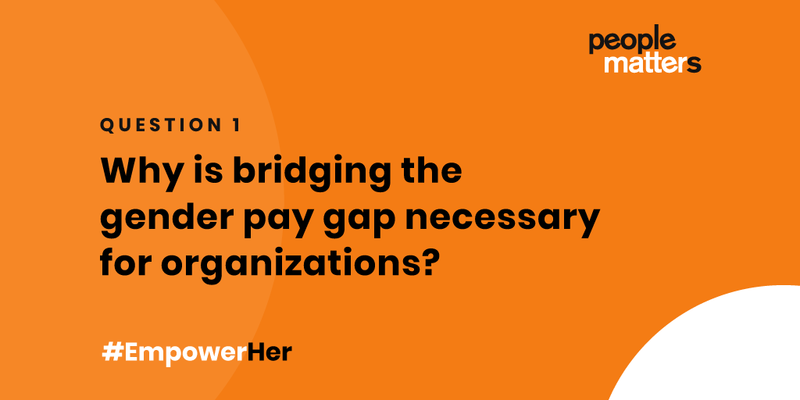 In fact, according to a report by the World Economic Forum, it could take 170 years to bridge the gender pay gap on a global level. 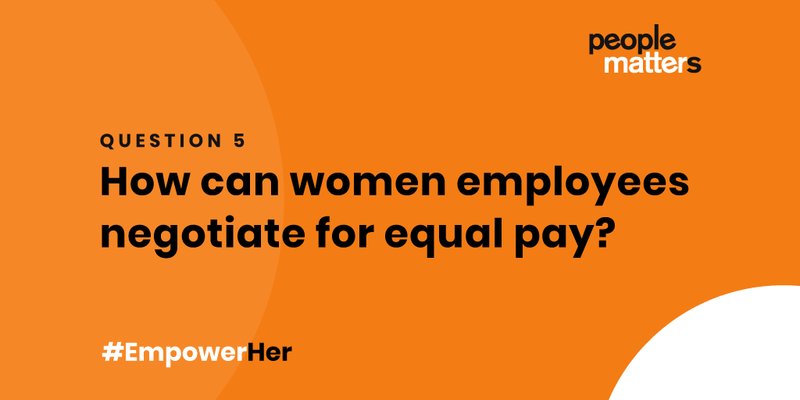 The pressure of relooking at the compensation process and promote “equal pay” may cause some employers to look for quick fixes. 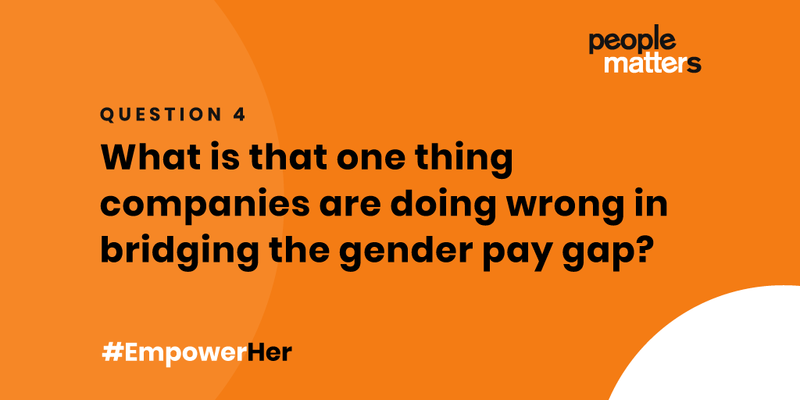 This is an inappropriate and insufficient response, but it reflects how – despite several studies into the gender pay gap – there remains huge disparity in understanding why the issue exists in the first place. 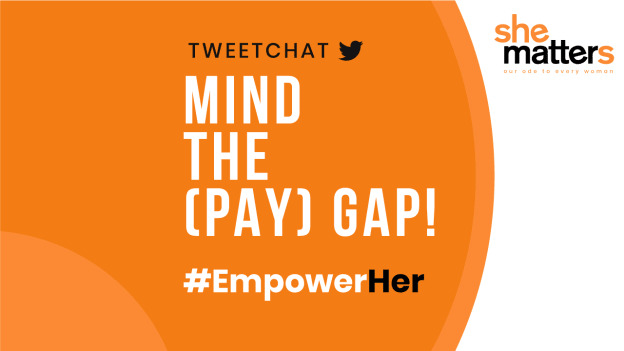 To deep dive into the issue of unequal pay and brainstorm the methods of bridging the gender pay gap, People Matters conducted a Tweetchat on “Mind the (pay) gap- Bridging Gender Pay Gap” on the International Women’s Day-2019, 8th March. 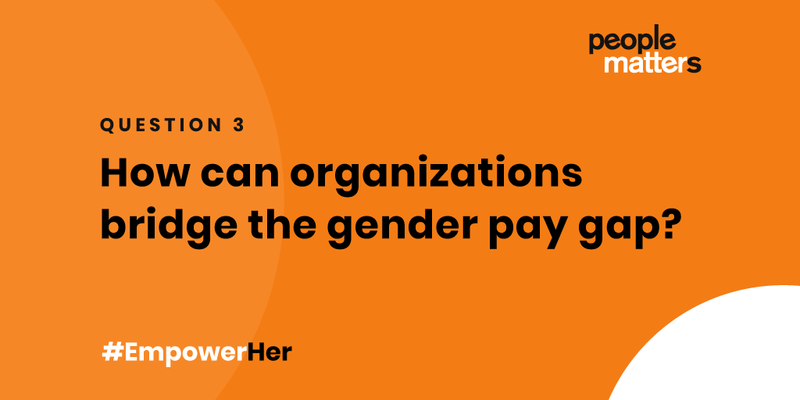 Every leader in the discussion confirmed that if an organization needs to be an equal opportunity workplace that lives by the philosophy of equality, diversity and inclusion, the mission to bridge the gender pay gap is of paramount importance. A transparent and equal pay either mandated by law or otherwise, will result in attracting more diverse & progressive candidates. Capt.Raghu Raman, President Risk, Security & New Ventures, Reliance Industries shares, “Gender pay gap is a wrong metric by itself. It almost seems like affirmative action to "pull up" women when in reality what is needed is to recognize the opportunity costs of NOT leveraging an entire gender to their full potential. This "cost" of a woman's time is the only way of ensuring that there is a business case to attain equity between genders. It's akin to the proliferation of supermarkets when American women's time was costed during the WWII. Business case - not benignness- is needed to compel equity. 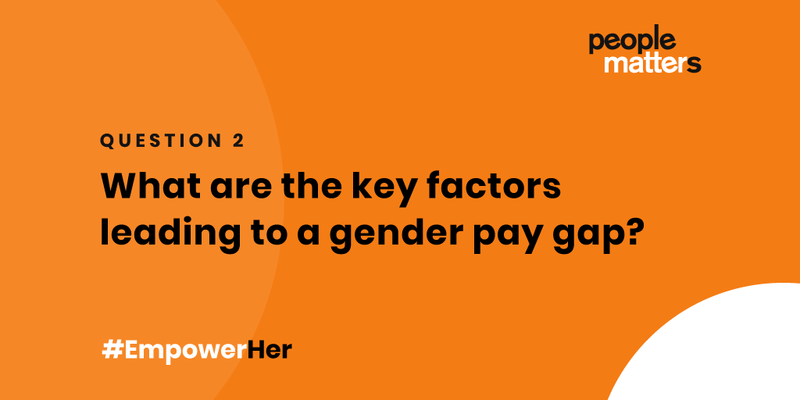 The gender pay gap is the result of many factors, including unconscious bias, career break, occupational segregation, bias against working mothers and direct pay discrimination. While, getting women on board level can help move needle, developing a strong pipeline of mid-level women leaders is critical to bridge this gap, says Capt.Raghu Raman.